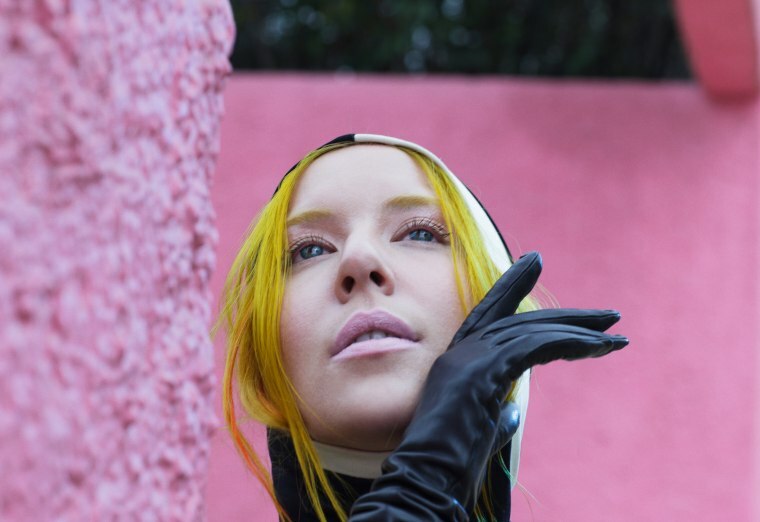 Last month, synthpop act Austra announced a new album called Future Politics, due out January 20 via Domino. The news was accompanied by a new track, “Utopia,” featuring the pop-aria vocals of bandleader Katie Stelmanis. Today, U.K. producer Ikonika has released a remix of the track, adding new chords and tweaking Stelmanis’s vocals to bring new context to the song. Marked by wonky chords characteristic of her fuzzy-synth style, Ikonika's take on “Utopia" is slower and more somber. Domino Records will release Future Politics on January 20 (preorder it here). Check Austra's tour dates below.